Home/Knowledge Base/Useful Tips/How to scan viruses in cPanel? 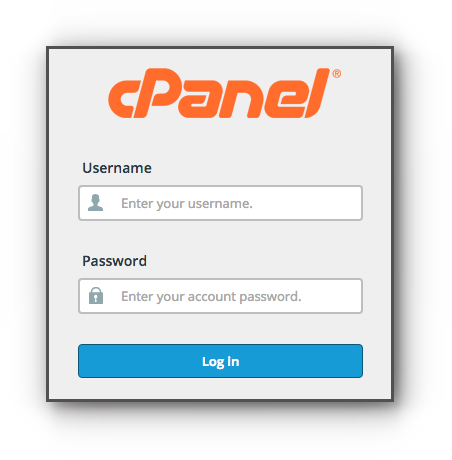 It is now easy to scan viruses through Virus Scanner feature in the cPanel (ClamAV Scanner software). This scans Emails, Entire Home Directory, Public Web Space, and Public FTP Space. Step 2. Click on Virus Scanner under Advanced panel. Scan Mail — Scans all the email account’s mail folders. Scan Entire Home Directory — Scans the home directory of your account. Scan Public Web Space — Scans folders and files in your webspace that is accessed by the public. Scan Public FTP Space — Scans folders and files that are publicly accessed through FTP services. Step 4. Click on Scan Now button. Step 5. Once the scan is done, you will be prompt with a notification. Either there are detected viruses in specific folders or No Virus Found.